The Amsterdam airport in the Netherlands have got the first Bitcoin ATM functional and operating exceptionally. Besides, there are a lot of special features attached to this ATM to facilitate People in many ways. 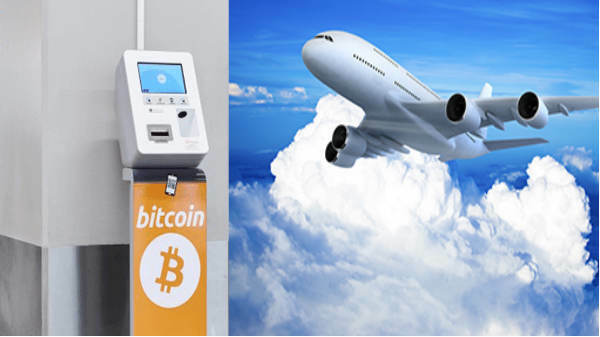 Using this Bitcoin ATM, ski pole flight passengers can convert euros to cryptocurrencies. After that, the passengers reaching ski pole can convert the currency they possess to Bitcoins and ethereums. This ATM has been installed on a testing basis. The currently installed Bitcoin ATM in Amsterdam airport will be functional for a period of 6 months following which ski pole will announce the first airport with fully functional Bitcoin ATM. Skipole company leader has revealed that the company plans to give a unique experience to passengers. This ATM has been developed by Pelex data solutions company which has its expertise in cryptocurrencies. 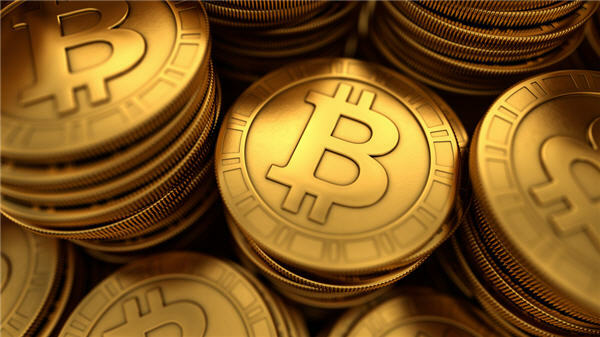 World's first cryptocurrency based transactions were first initiated by Australia and now Bitcoin transactions are becoming the trend across the world slowly.